We have recently moved to fantastic new premises in the picturesque village of Whitchurch which is on the outskirts of Aylesbury town, The offices have good transport links to major towns and cities and easily accessible from all the local motorways. Karen Spencer is the Underwriting Manager and has been with Castle Credit for over 15 years. Her priority is ensuring that new applications are dealt with promptly and is skilled in obtaining the suitable acceptance for you. Julie Webb is the Payout's Manager and has been with Castle Credit for over 12 years. Her main priority is to ensure that finance applications are paid out quickly and efficiently to ensure that you can pick up your new car with minimum disturbance. Kerry Andrews is our Customer Liaison manager. Kerry ensures that each application is looked at and dealt with correctly. He will contact you to discuss your finance application and discuss options that you have. He has been with the company for over 10 years since he was 17 and has progressed with the company in this time and is now pivotal in the company’s success. Trina Clark is our Senior Account Manager for the region. 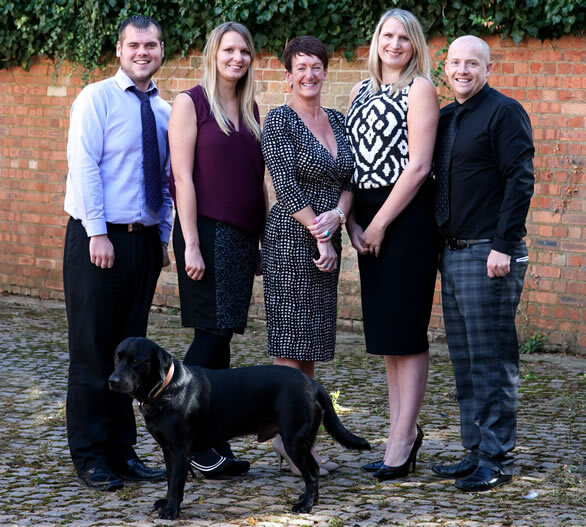 Trina has been with the company for over 13 years but has a wealth of knowledge in the field having previously worked for County Leasing and Chartered Trust giving her over 28 years experience in the industry. The key role for our Account Manager is to ensure that both customers and dealers are satisfied with the progress of each finance application ensuring that they get their money and that you get your car quickly with minimum fuss.